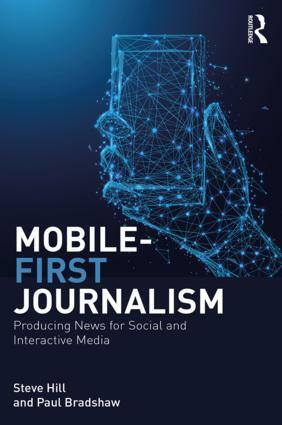 A new book on web journalism – with chapters on the seven qualities of journalism on the web – has been made available for free online. 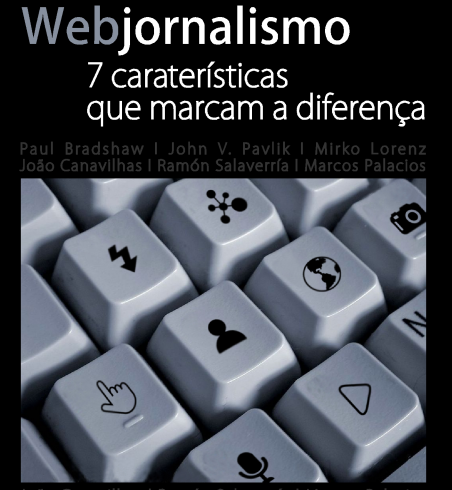 João Canavilhas, the editor of ‘Web jornalismo‘ invited seven authors with seven different nationalities to write about a different quality of web journalism. I contributed a chapter on ‘instantaneity’. The chapters were then translated into Portuguese. 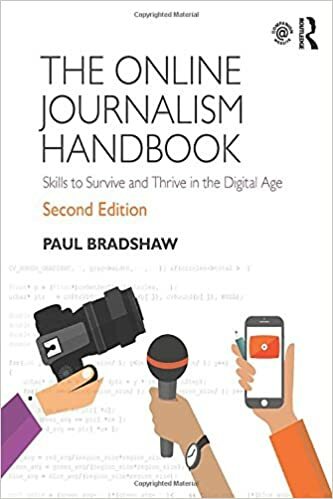 A full list of chapters and topics is below. An English version has also been completed and is expected to be released following a review.